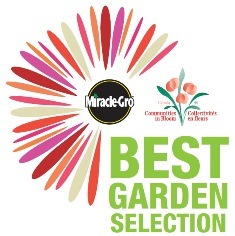 We are pleased to invite you to participate in the 2019 Miracle-Gro Best Garden Selection program from Scotts Canada. 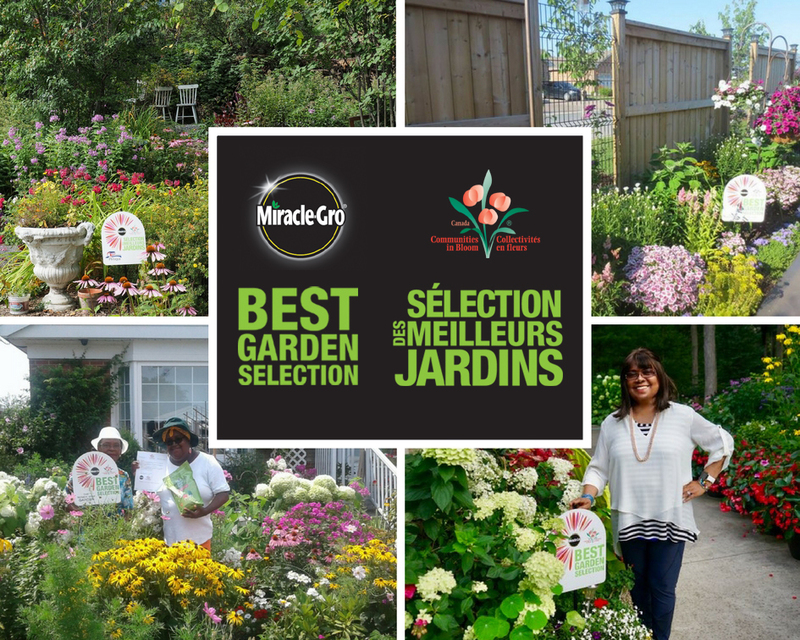 The program consists of Scotts Canada providing communities from across Canada 6 or 12 signs each as well as Miracle-Gro gift packages to showcase the “Best Garden Selection” of the community. Among all the registered communities, we will draw 20 to 30 communities and announce the winners by the end of March. obtain from the gardeners a picture (in high resolution) of their garden and sign and send them to the CiB National Office. 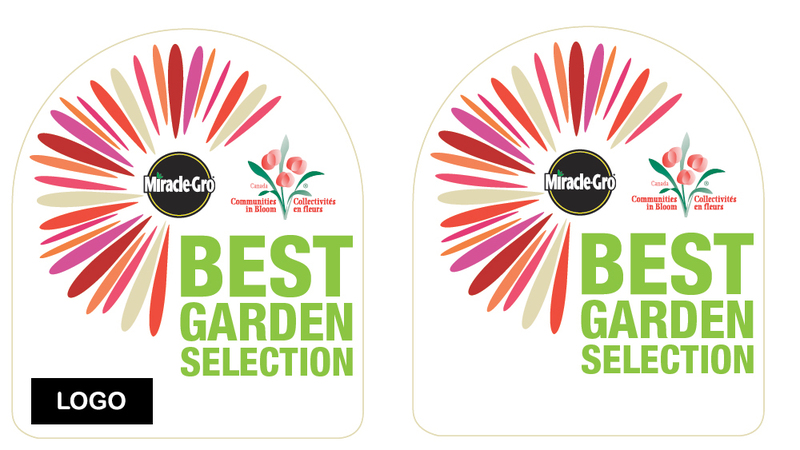 These pictures will then be posted on the CiB website and Facebook page as well as Scotts Miracle-Gro Facebook page. We will also use the photos in our Magazine and presentations at the awards ceremonies. Please note that the community contact person is responsible for obtaining the signed release form authorizing the appropriate rights and permission to use the photos. We hope this program will be of interest and we look forward to receiving your entries.